Lagu is now available at 100foxes.com! There are always two big issues with gift giving: one is remembering dates, and the other is figuring out what to buy! Lagu – a must-have for all Aussies! 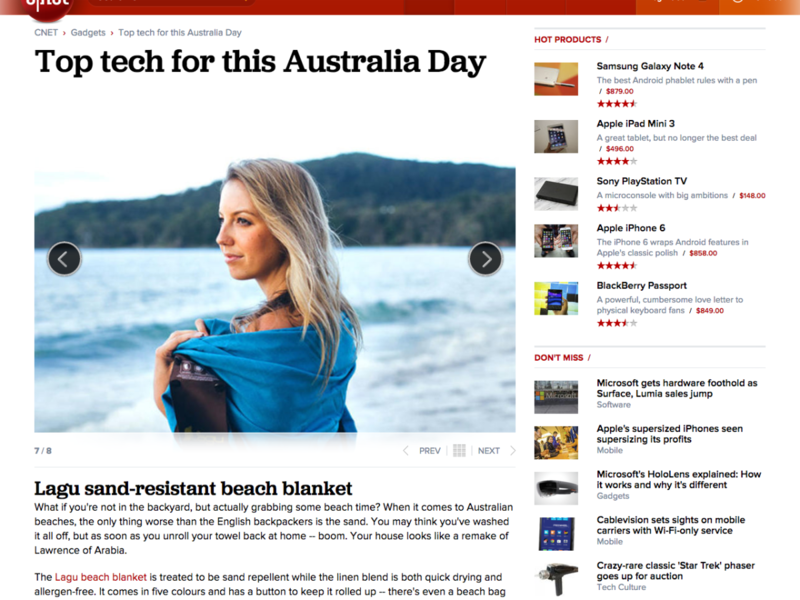 CNet Austrialia, a premiere publication for all things new and cool has named us as a must-have for Australia Day! Between the Tap King (which we have at the office) and the “Coolest Cooler” (which we want), is the Lagu Sand Repellent Beach Blanket, a must-have for the avid beach goer! In a hurry? 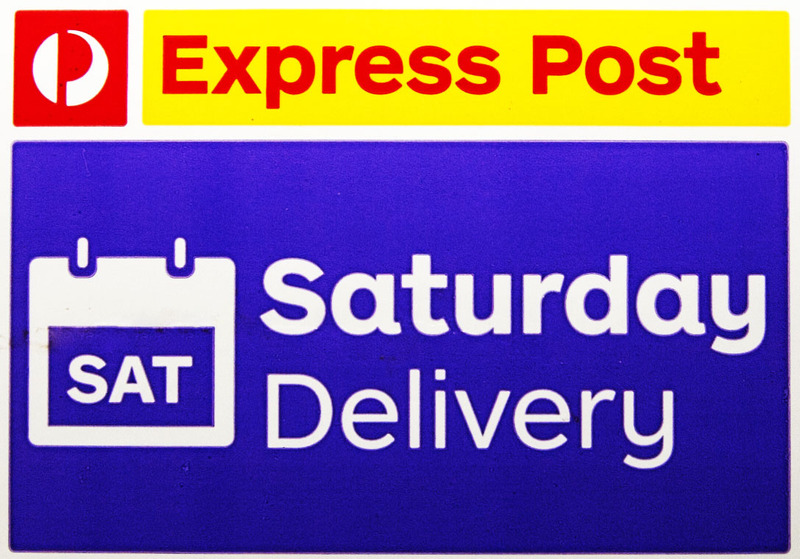 We now have PayPal Express Checkout! Headed to the beach? Southern in Law is obsessed with their Lagu! Being sand repellent may be a great thing but they certainly think it may be a superpower too! P.S. If you haven’t yet been to Cronulla, make sure its on your list of places to visit this summer, the beaches are beautiful! Sign up for the Life on the Sands newsletter to find out about news, events, and special offers.